Learn all about the facinating beverage from Japan: Sake. 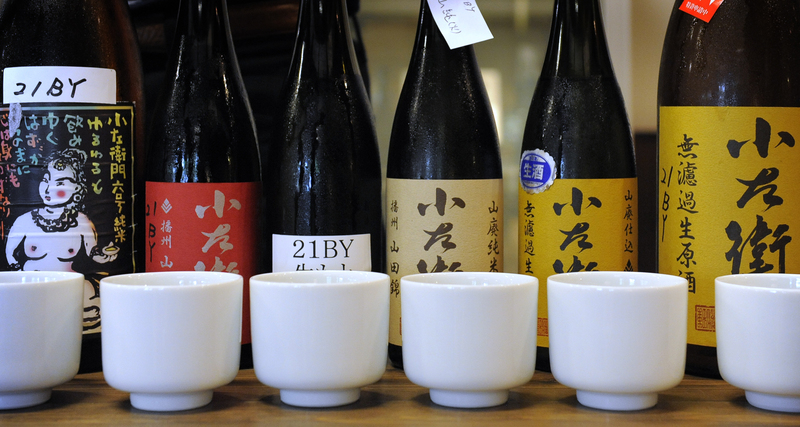 Do you want to learn all about sake – the facinating beverage from Japan? Then WSET Level 3 Award in Sake is the right choice for you. WSET Level 3 Award in Sake is a unique course in Scandinavia held to raise the professional knowledge about sake. 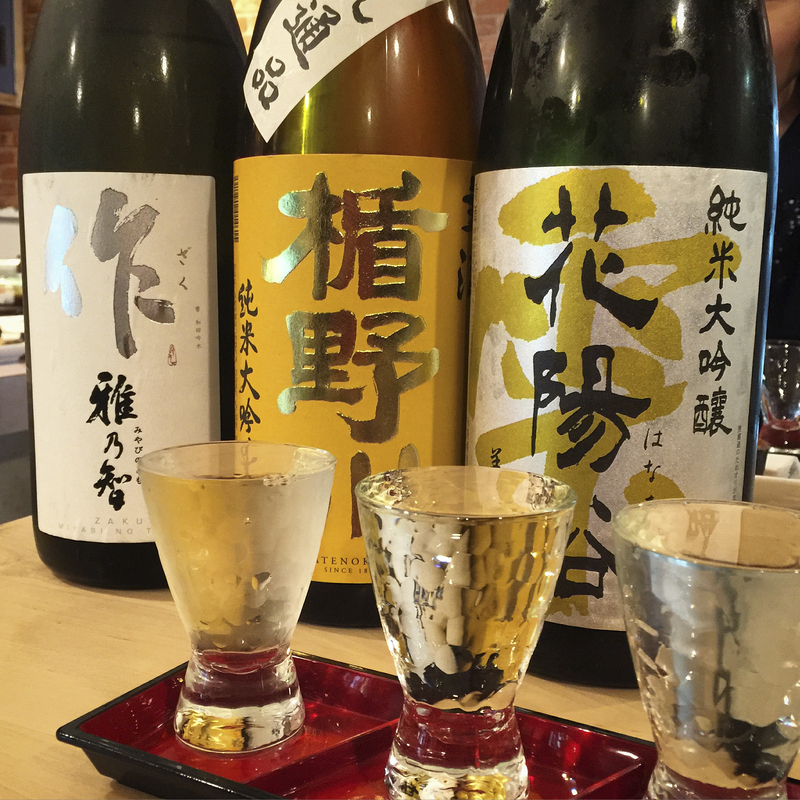 Come learn about different styles of sake, sake rice, food pairings and the fascinating world of sake. The course is from Wine and Spirit Educations Trust, a well known educator from England that now provides courses in 60 different countries. The course is held and examined in english. The lecturer is Åke Nordgren, appointed Sake Samurai by The Sake Samurai Association Japan and Advanced Sake Specialist. The price covers the course material, breakfast, lunch, coffe and the sake we try. During this course you sample over 40 different sakes.